In 2015, a Missouri-based company came up with a new twist on the traditional March Madness bracket challenge, allowing fans of the NCAA Tournament to correct erroneous game predictions during the competition. It called the technology “March Mulligans” and became part of a quickly growing company called TM2A, which stands for The March to April. TM2A, Inc. filed an intent-to-use trademark application with the U.S. Patent and Trademark Office in March 2015 to register March Mulligans in connection with entertainment services such as the new type of bracket challenge. Three years later, it was published for opposition, and on March 11 the NCAA decided to issue an opposition to the mark’s registration. 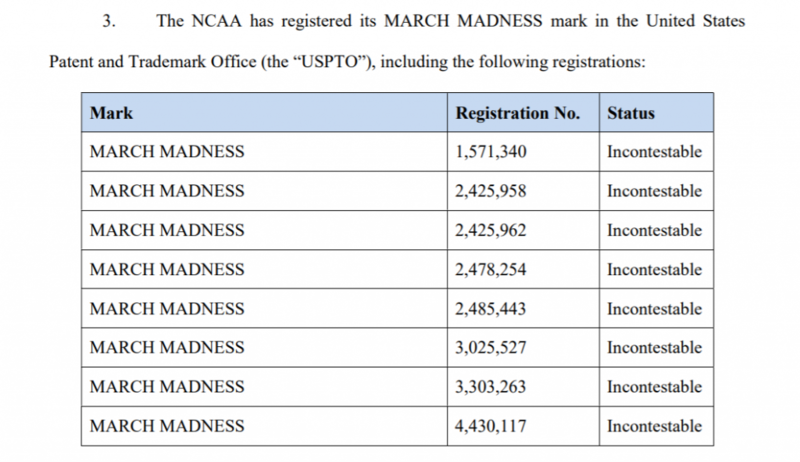 The NCAA has used its various March Madness registrations in an effort to block TM2A’s filing from proceeding to the final step of the trademark application process. 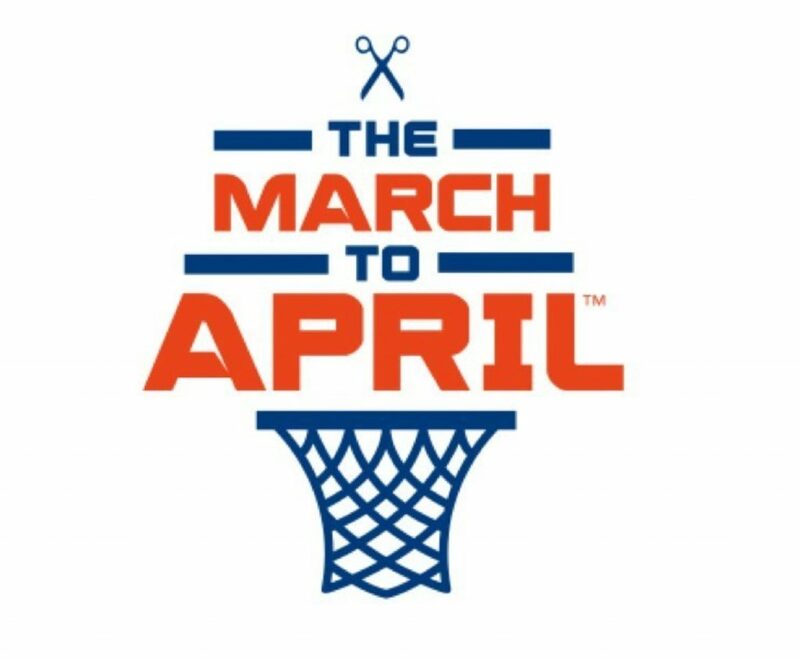 The filed opposition claims that the March Mulligans applied for mark is confusingly similar to the NCAA’s March Madness marks. If the U.S. Patent and Trademark Office were to register March Mulligans, it would likely result in confusion, mistake or deception with the NCAA and/or the goods and services marketed in connection with the NCAA’s March Madness mark, states the opposition. TM2A has not yet filed a response to the NCAA’s trademark opposition. The company came up with the March Mulligans name after deciding that it wanted to provide fans the chance to fix a wrong pick or two in order to allow many to stay interested in the NCAA Tournament after their brackets otherwise would have busted. It has reached almost 50,000 likes of its Facebook page, but appears to have transitioned from using the March Mulligans technology altogether. Anyhow, this is yet another instance of the NCAA using its resources to carve out its position in the realm of intellectual property. The NCAA has historically been very aggressive in patrolling the applications that make it to publication, opposing anything that could potentially be confusingly similar to the registrations it possesses. In one instance, the party being opposed fought back when Xooker filed a federal lawsuit seeking a court to declare that its use of Basketball Madness was not an infringement with the NCAA’s March Madness marks. That case remains pending in the U.S. District Court for the Eastern District of Kentucky.